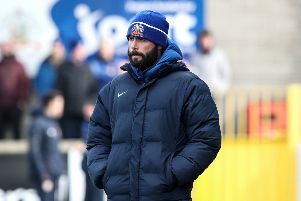 You can follow all the action over the season from Mourneview Park via our live Glenavon FC feed. Glenavon FC Live will allow us to bring you the latest news and info from the club as and when it happens. So click the following link and stay up to date with everything that’s going on at Mourneview now and throughout the season.